You are here: Home / Search for "ghost lake"
Likely has great fishing for all types of anglers. The types of fish found in our area are Rainbow trout, Dolly Varden, Bull trout, Char, Burbot, Kokanee, Chinook and Sockeye Salmon. Guided tours available through Northern Lights Lodge and Pyna-tee-ah Lodge. Benny Lake, Spanish Lake Road. This lake is quite small and remote with walk in access only and fishing is off shore. Bootjack Lake, Bootjack Road. Small lake with boat launch and recreation site. 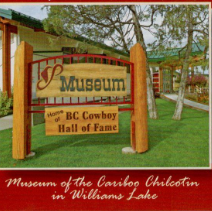 Cariboo Lake, Keithley Road and Cariboo Lake Road. 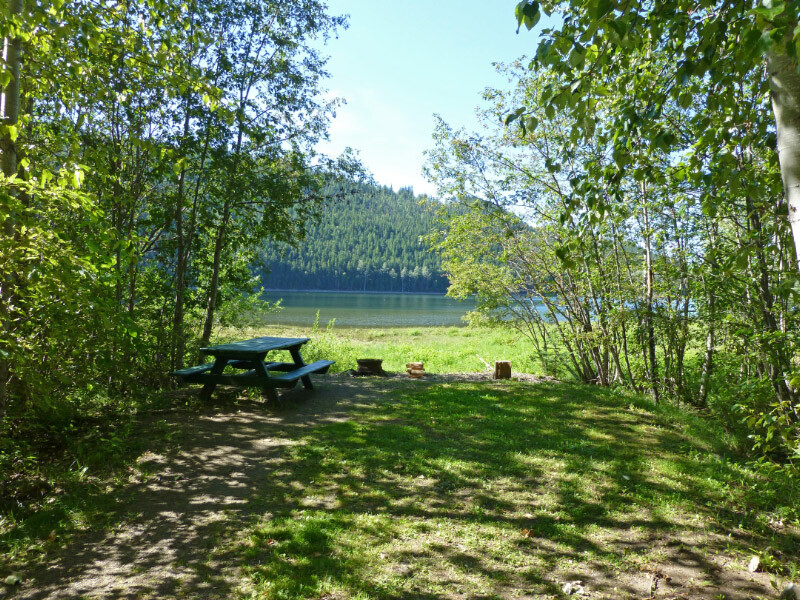 Camping and boat launch at Ladies Creek recreation site. Ghost Lake, 8400 Road to Barkerville. Recreation Site. Jacobie Lake, Likely Road to Jacobie Lake Road. Recreation site and boat launch. Mitchell River, Access through the north arm of Quesnel Lake by boat. Quesnel River and Bullion Pool, Old Quesnel Forks Road. Not a through road and the road gets pretty bad before the Bullion Pool so it’s a good idea to walk in. Spanish Lake, Spanish Lake Road. 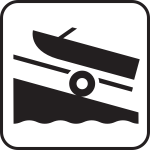 Recreation site and boat launch for small boats. Tasse Lake, Spanish Lake Road. Recreation site and boat launch for small boats. Wolverine Lake, Kangaroo Creek Road. Recreation site and boat launch for small boats. The Derby runs May long weekend from Saturday until Monday. 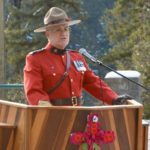 It takes place on Quesnel Lake ‘only’ with the weigh-ins at Cedar Point Park. 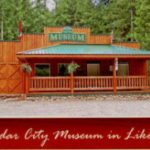 For more info stop in at the ‘Cedar City Museum Info Center’ in Cedar Point Park (open May long weekend), check on our camping page or visit the Valley General Store/Gas/Liquor Store in downtown Likely, where you can also stock up on your fishing and camping needs. 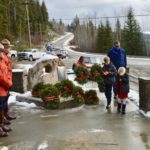 The Likely-Barkerville Back Road (8400 Road) at one time was only possible with a 4×4 vehicle but now, with improvements, it is a decent gravel road that most 2-wheel drive vehicles in proper operating condition can navigate. Logging trucks and heavy mining equipment use these roads 12 months of the year so exercise caution at all times. The road is usually open to tourist traffic from July 1st to the end of September. To be safe, make enquiries at the Cedar Creek Tourism Center in Likely or the Wells Tourism Center in Wells before starting your journey. And please remember to fill up with petrol before your trip. 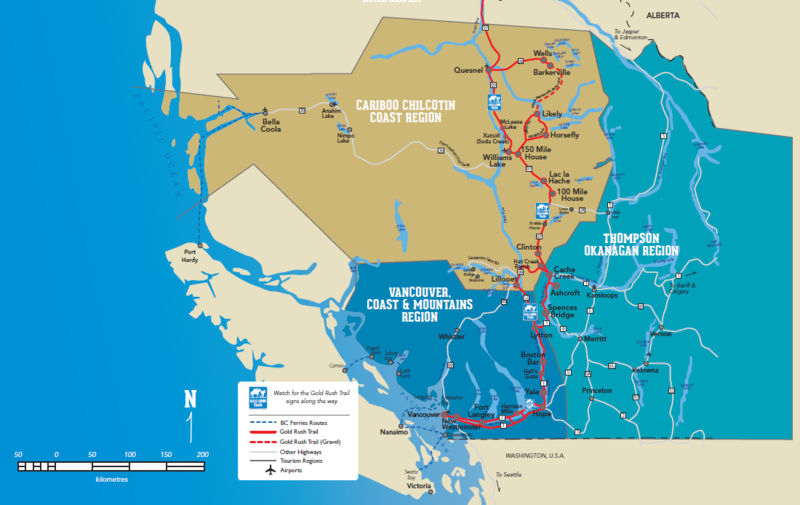 The maps below are available at tourism centers throughout the Cariboo. 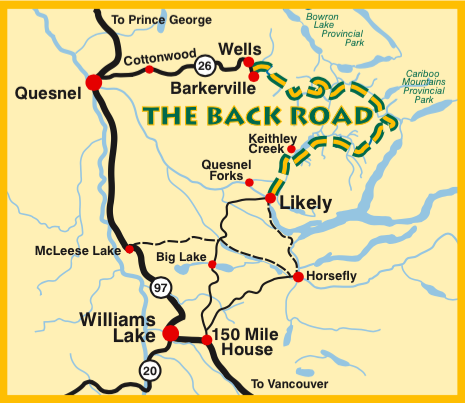 From Barkerville…On Hwy.#26 between Wells and Barkerville is the turn-off to Bowron Lakes Provincial Park that includes the Matthew Valley 3100 Road to Likely. SITE A – A right turn at Site A takes you to the brightly coloured Wells kiosk and a little further on is the Bowron intersection where you stay on the 3100 Road to Likely. You will travel beside Pleasant Valley Creek in a lush meadow and then stoney out-washes just before the next site. SITE B – You will cross meandering creeks before the 3100 Road travels through Cunningham Pass. Whiskey Flats Rec Site will appear in a grassy meadow on your right. SITE C – The X Road, a narrow ATV trail over Yanks Peak to Keithley, intersects here. As you descend into Tinsdale Creek Valley you pass an old sawmill, logging roads, and at 3131 mileage marker, you start to see striking views of mountains. SITE D – Veer left at the Cunningham-Nolaka Creek Road intersection to begin your descent into a valley where you cross the river at Cariboo River Provincial Park. You will begin to see large stands of cedar on either side of the road. SITE E – The G Road intersects, (4WD logging road through old growth cedars), as you enter the Matthew River Valley. SITE F – The B (logging) Road veers to your left. 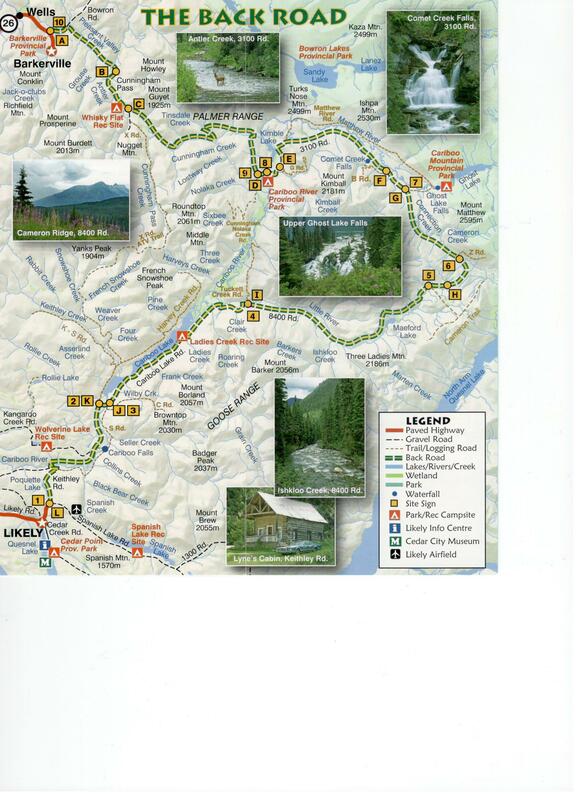 Food and lodging are not currently available beside Comet Creek Falls at the 3156 marker. The Matthew River swells into small lakes on your left against an impressive wall of mountains. SITE G – Ghost Lake Falls is a must see – just 5 minutes to the lower falls and 3 more minutes takes you to the campground where you get a bird’s eye view of the spectacular upper falls. Allow an hour for this side trip. Blueberries line the trail! 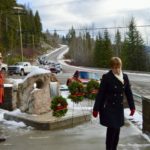 On the 3100 Road you start to climb toward the summit, passing the Z Road, Grizzly Creek and a continuous ridge of mountains. You are now traveling on the 8400 Road. 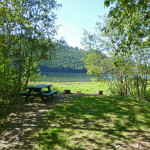 SITE H – Visit Cameron Ridge Bungalows on your right at 8447 on the famous Gold Rush Trail. Cabins, hiking trips, trail rides and more. The Chocolate Moose Cafe is now open. Drop in if the red gate is open. 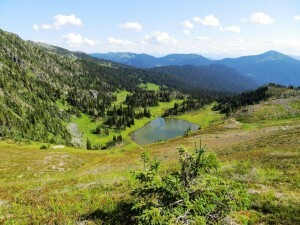 Cameron Ridge hiking trail intersects on your left before you reach Maeford Lake, which is roughly an hour from Likely. You will cross over the trail end of Little River and Ishkloo Creek. 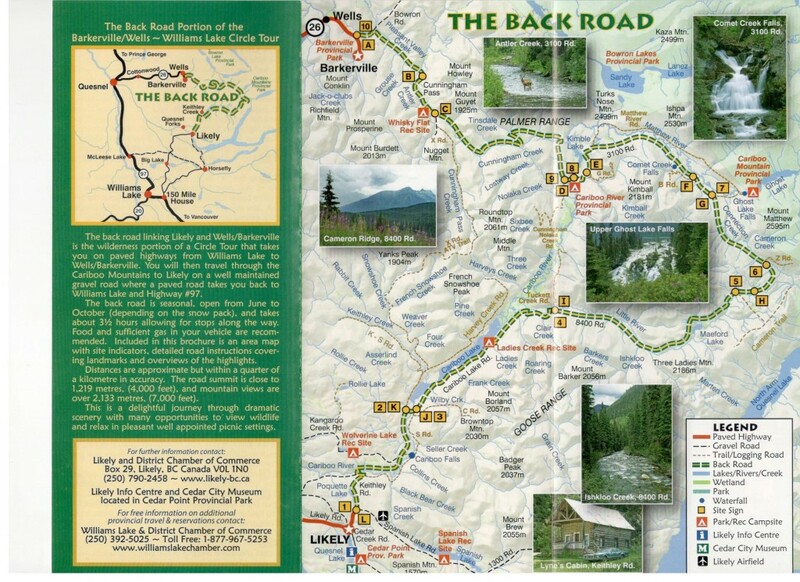 SITE I – Tuckett Creek logging road is where you make your final descent into the Cariboo Lake Valley, featuring Ladies Creek Rec Site on Cariboo Lake at the 8412 marker. 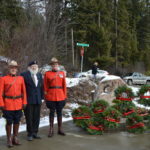 SITE J – Turn right at the “T” in the road and cross the Cariboo River on the wide wooden bridge. 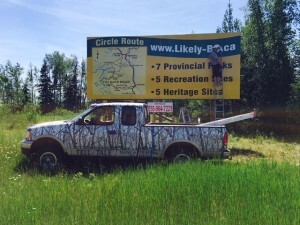 SITE K – When Cariboo Lake road meets the Keithley Road you turn left toward Likely. Cariboo Falls is a 2 km side trip at a left-hand turn-off beside the 15 km marker. 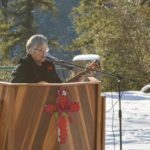 On Keithley Road you will pass Kangaroo Creek Road on your right, then a series of small hills and a couple of old log cabins before you cross the Cariboo River again. 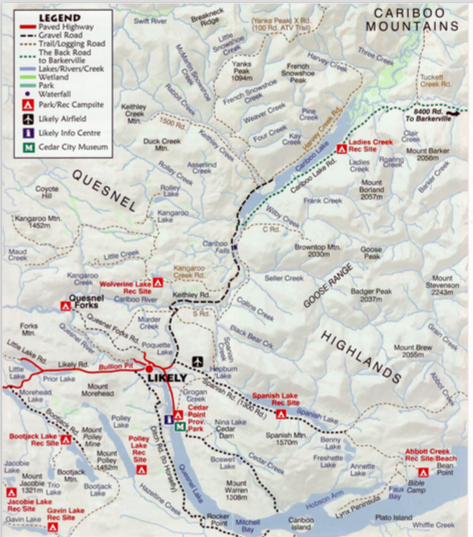 The road climbs until Poquette Pass where you travel beside Poquette Lake. 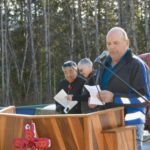 SITE L – At the intersection of Spanish Lake Road beside the historic Lyne’s Cabin you will see the Likely kiosk indicating that you are nearing the paved road, just 3 minutes from food, lodging and gas in Likely on Quesnel Lake. 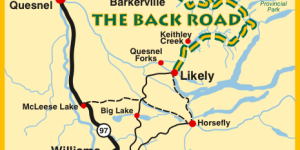 From Likely…The Likely Road turning from Hwy.#97 at 150 Mile House ends at Likely after the Likely bridge. The main road then becomes Keithley Road which turns to gravel at Poquette Pass. You will see a brightly coloured kiosk. 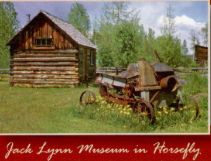 SITE 1 – The historic Lyne’s Cabin is at the first site that intersects with Spanish Lake road. 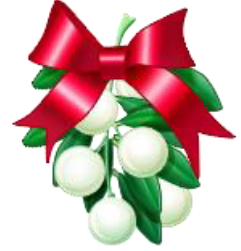 Continue on Keithley Road, passing Poquette Lake on your left. The road winds down a hill and then crosses the Cariboo River. 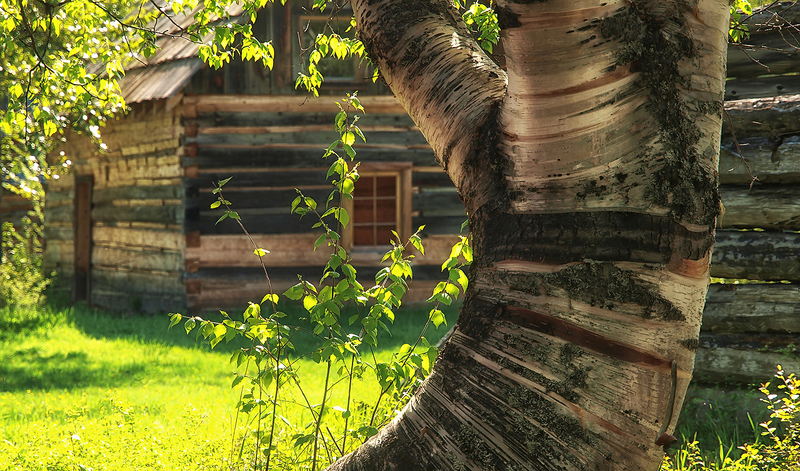 You will pass two old log homes before a series of small hills. 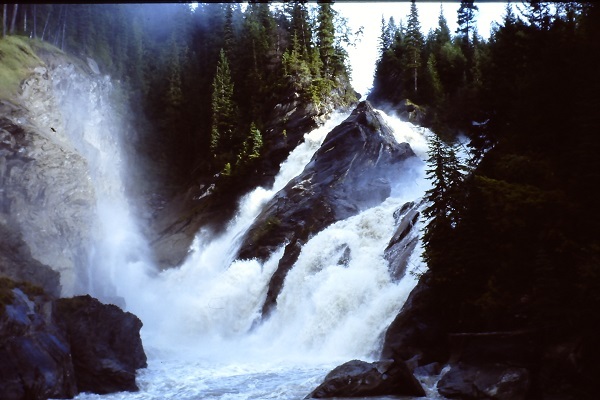 A side trip to the Cariboo River Falls is available 2 km’s past Kangaroo Creek Road. 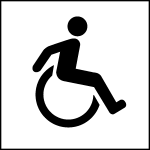 (15 km marker), on a 2 km lane to your right. SITE 2 – Turn right from Keithley Road onto the Cariboo Lake Road and cross the Cariboo River again. SITE 3 – Veer left at the “T”. 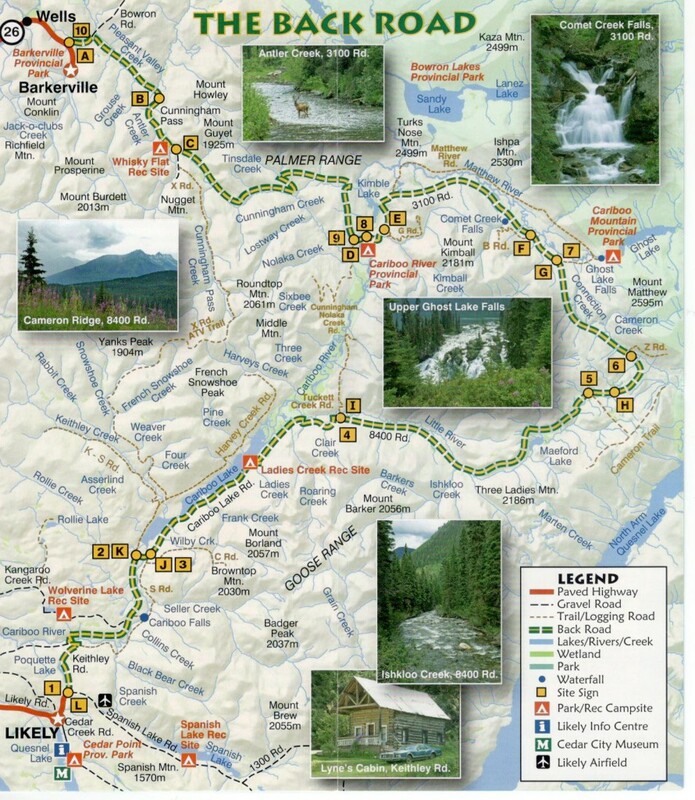 Your ascent begins as you cross Wilby and Franks Creeks before the turn-off to Ladies Creek Rec Site on Cariboo Lake at the 8412 marker. 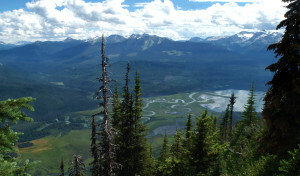 You are now on the 8400 Road which climbs steadily, offering great views of the Cariboo River Valley. SITE 4 – Here the Tuckett Creek (logging) Road intersects on the left. As you continue on the 8400 Road you will cross Roaring, Clair and Ishkloo Creeks and Little River. Mountains appear on your right within the next 8 km’s and the road continues to climb, passing Maeford Lake and hunting camp the through Little River Valley. SITE 5 – 8400 mileage markers end at the Cameron Hiking Trail where you enter subalpine meadow supporting a chain of small lakes. Visit Cameron Ridge Bungalows on your left at the Summit. Cabins, hiking trips, trail rides and more. 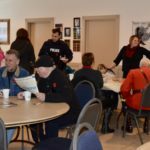 The ‘Chocolate Moose Cafe’ is now open. Drop in if the red gate is open. High tree-covered cliffs and mountain ridges appear on either side before you descend into the cedar-lined Matthew Valley. SITE 6 – After Site 6, the road turns into the 3100 Road and intersects with the old Z Road. You now start to get a continuous view of high mountain ridges on your right. SITE 7 – Ghost Lake Falls is a must see – just a 5 minute excursion to the lower falls and 3 more minutes takes you to the campground where you get a bird’s eye view of the spectacular upper falls. 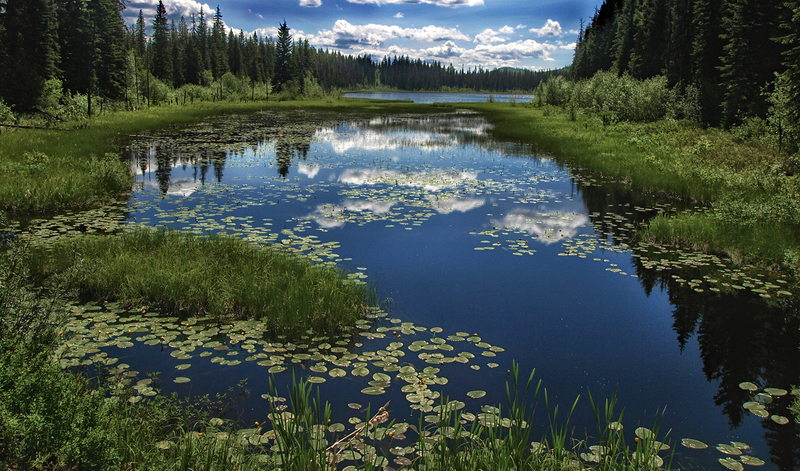 Allow an hour for this side trip in Cariboo Mountain Provincial Park. Food and Lodging are no longer available at the 3156 marker. You will pass the G Road, (4WD) which goes through an old growth cedar grove. 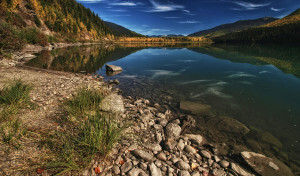 The entrance to Cariboo River Provincial Park is where you cross the Cariboo River again, just before Site 8. SITE 8 – After some logging roads and an old sawmill clearing, you begin your descent into Tinsdale Creek Valley. SITE 9 – Here the road narrows above Tinsdale Creek. You will pass the X Road on your left, which is the Yanks Peak ATV trail to Keithley. At Whiskey Flats Rec Site you begin to see lush mountain meadows where you will travel beside and cross Antler, Pleasant Valley, Grouse and French Creeks. 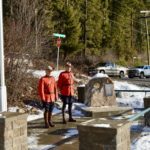 SITE 10 – This is the intersection of the Bowron Provincial Park road and marks the end of the back road linking Likely to the paved Hwy.#26 leading to Wells and Barkerville. 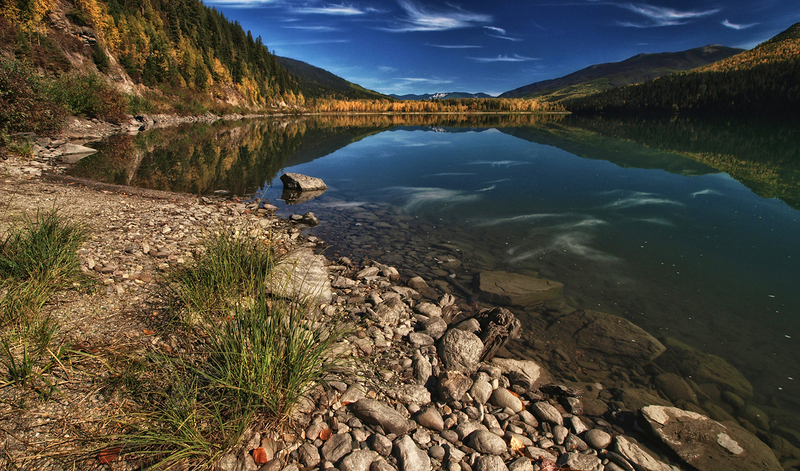 Ghost Lake, the only vehicle accessible camping area, is reached by travelling to Barkerville from Quesnel along Highway 26, and turning down the rough gravel Forestry Road #3100 near Barkerville. It is 70 km (43 mi), about 1.5 hours, from the turn off to the park. A 4 km (2.5 mi) access road, marked by signs, leads to the camping area. 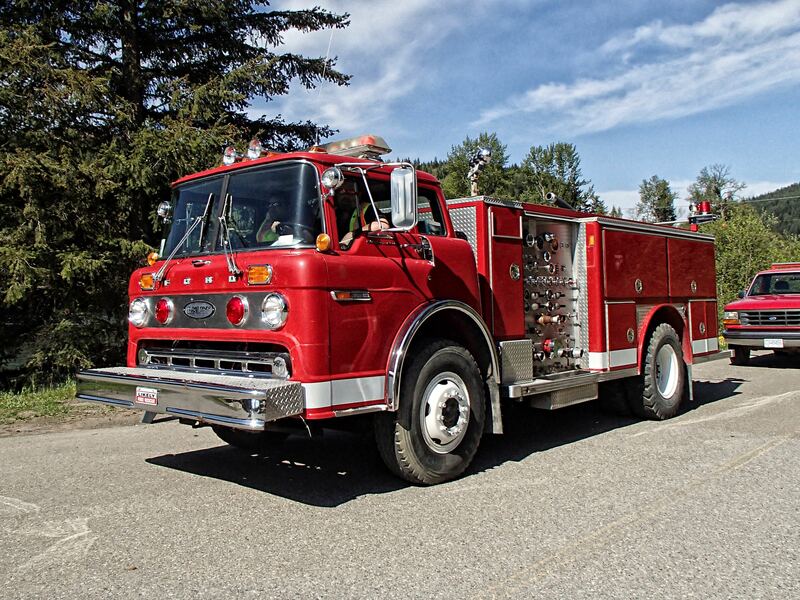 Alternatively, it is possible to take the #8400 Forestry Road (Cariboo Lake Road) from Likely until it connects with the 3100 Forestry Road. 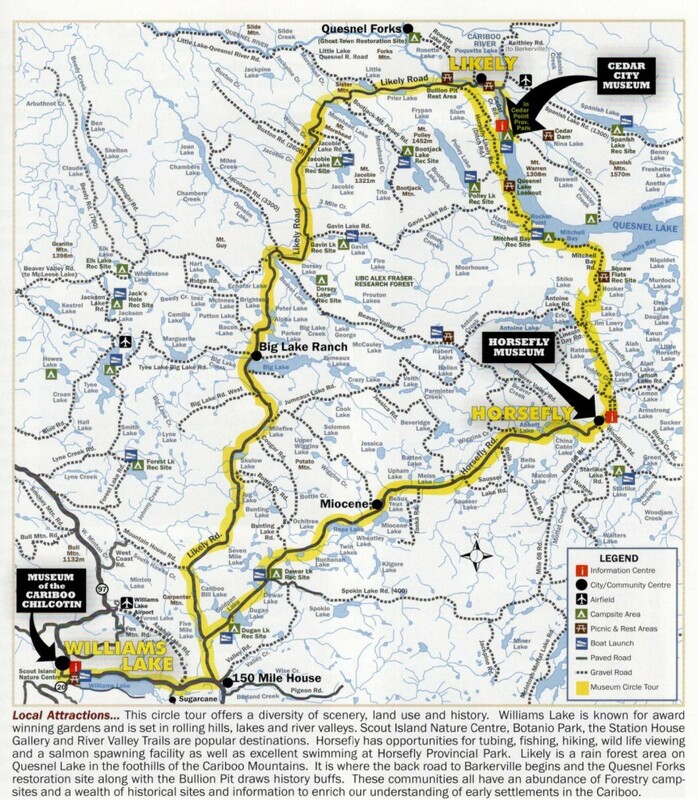 This route is about 90 km (56 mi) long. 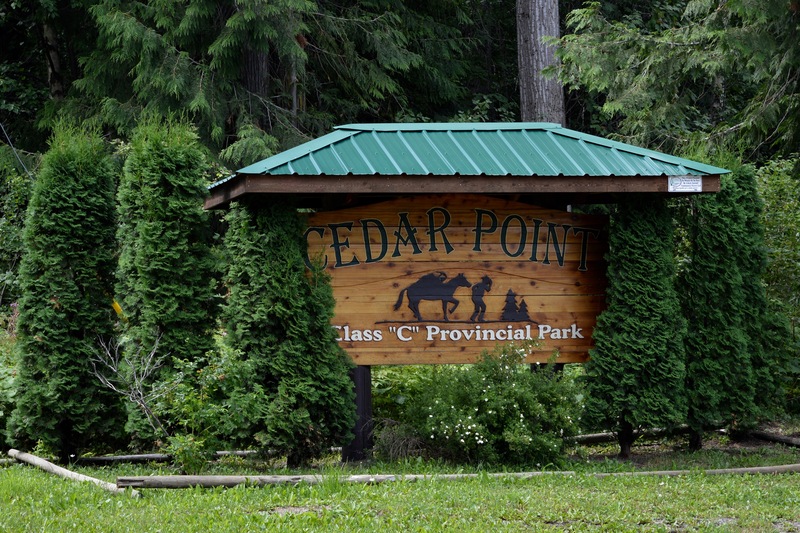 For complete details of the Likely area as well as camping and fishing info visit Cedar City Museum and Info Centre in Cedar Point Provincial Park. Helpful staff can supply you with maps of the area. 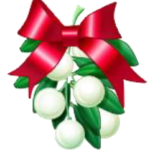 Give directions and information on points of interest. 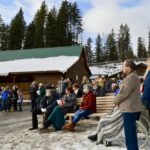 Popular day tours include; Circle Tour Routes, 3 Museums Circle Tour, Quesnel Forks Ghost Town and Cemetery, the famous Bullion Pit Mine, Quesnel Lake beaches and more. Don’t forget to fuel up on gas up before your day trips. 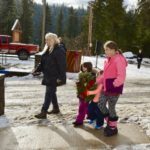 Stock up on supplies at the Valley General Store or enjoy a meal at the Likely Lodge or Lakeside Restaurant & Services in downtown Likely before your days adventures begin. Reservation Contacts – 250-790-2106 or email t.patton@xplornet.com (Contact info will be changing soon. Check back for changes). Cedar Point Provincial Park – Class ‘C’, is located at 6013 Cedar Creek Road in Likely. 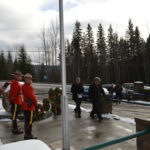 The park is situated on Quesnel Lake, approximately five kilometres from the town of Likely in a bay close to the mouth of Quesnel Lake, the deepest fjord lake in North America. 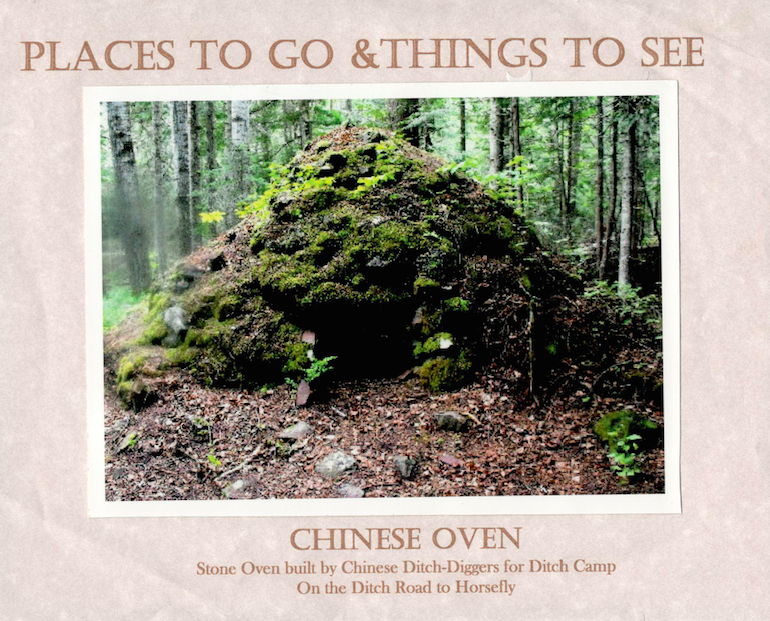 Enjoy the experience of camping in an old growth Cedar Grove. 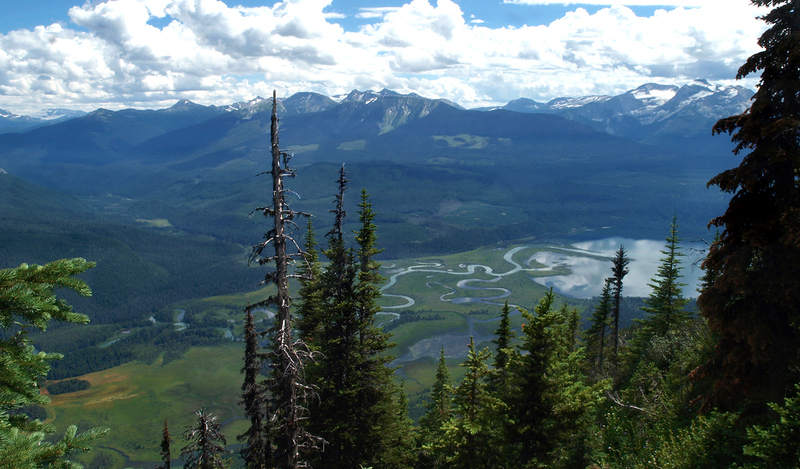 Likely is situated in an inland rainforest area on Quesnel Lake in the foothills of the Cariboo Mountains. It is where the back road to Barkerville begins. 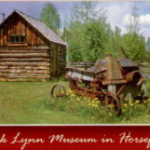 The Quesnel Forks restoration site, as well as the Bullion Pit, draws history buffs. 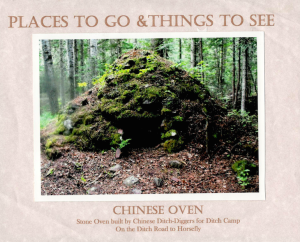 There are an abundance of Rec sites and a wealth of historical areas and information to enrich our understanding of early settlements in the area. Old growth cedars are located throughout the park including the campground area. Quesnel Lake offers spectacular scenery and excellent swimming, boating, and fishing. It includes the only paved boat launch in the area and new docks and a new deeper boat launch area (2016). 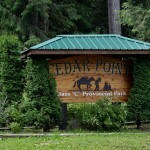 Cedar Point Provincial Park, is a Class “C” park and operated by a board from Likely. 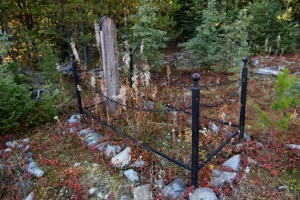 This park is occupied year round by a member of the board. 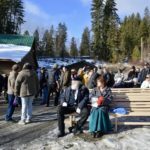 The park offers a unique outdoor “mining museum” featuring mock shafts, adits (horizontal entries to a mine) and antique mining machinery. 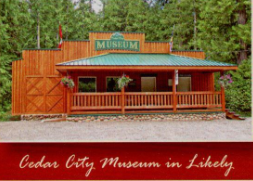 Cedar City Museum offers maps and information on day trips and attractions of the area. A helpful staff is ready and willing to offer advice during the peak season June to September. 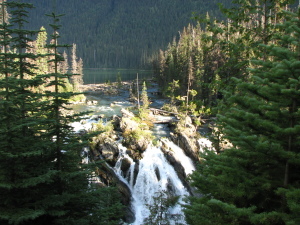 Recreation sites and trails are located in BC’s natural forests. By following the guidelines outlined in this section, we can protect our forests for generations to come. 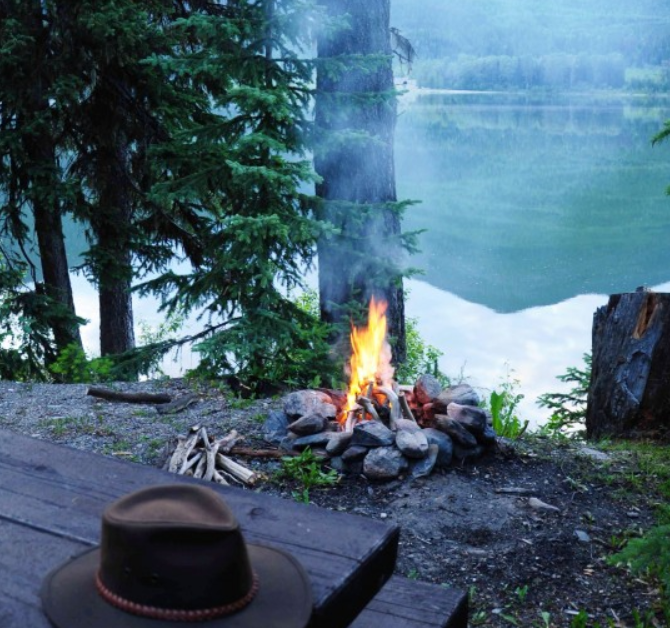 When using recreation sites, users are encouraged to strive for no trace camping. In other words, when you leave a site, it should be in no worse condition than when you came. What you bring to a site, you take home with you – PACK-IN, PACK-OUT. This includes biodegradable scraps such as fruit peelings as they will likely not decompose before the next group of campers uses the site. When using recreation trails, it is important to stay on designated trails only to protect the surrounding ecosystem. 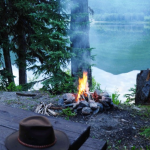 to get the latest information on CAMPFIRE RESTRICTIONS and FIRE PROHIBITIONS in your region. During times of high fire risk, be prepared. It’s recommended that you always: bring a portable stove for cooking. has a variety of accommodations from hotel, motel, cabins and lodges to campgrounds and there is sure to be something to suit everyone.